In this episode, Dave talks about our ability to believe in ourselves, or self-efficacy. 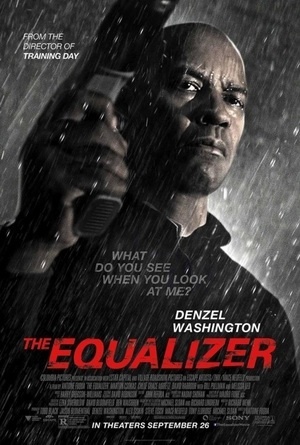 He then welcomes David Shreve of Audiences Everywhere to talk about his favorite movie, THE EQUALIZER. Yes, really. All this, just in time for Antoine Fuqua's remake of THE MAGNIFICENT SEVEN in theaters this weekend!